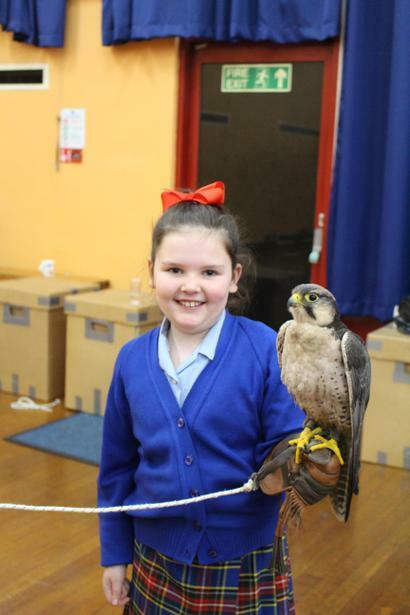 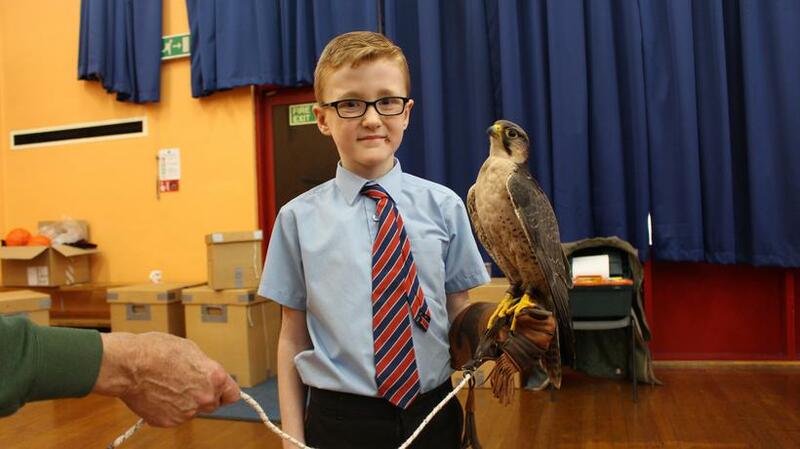 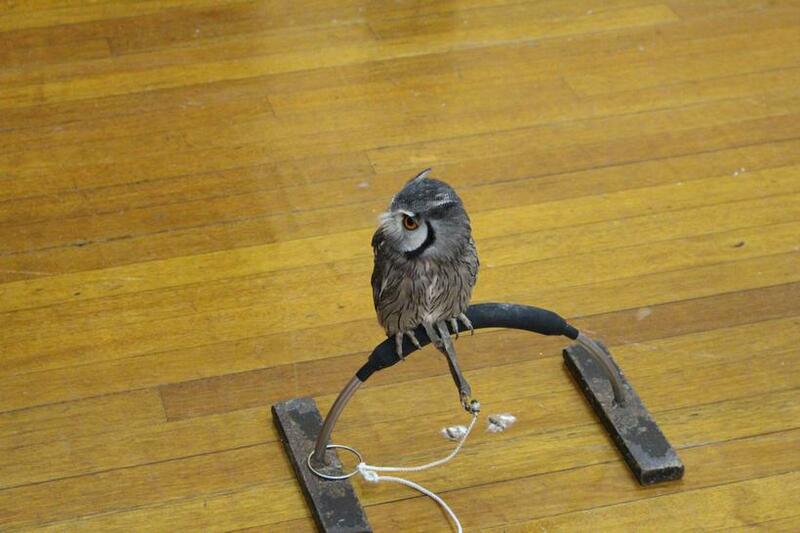 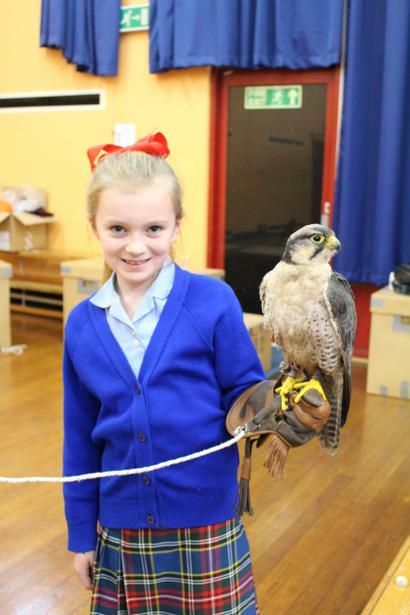 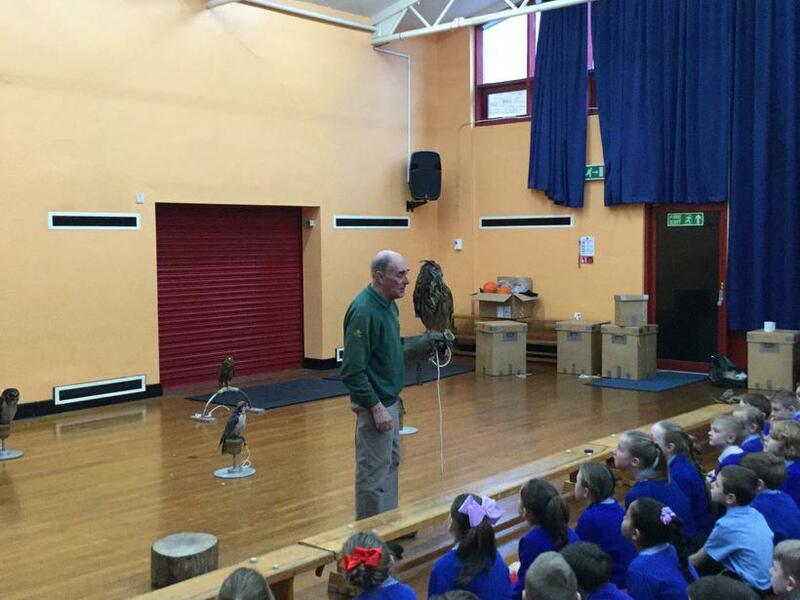 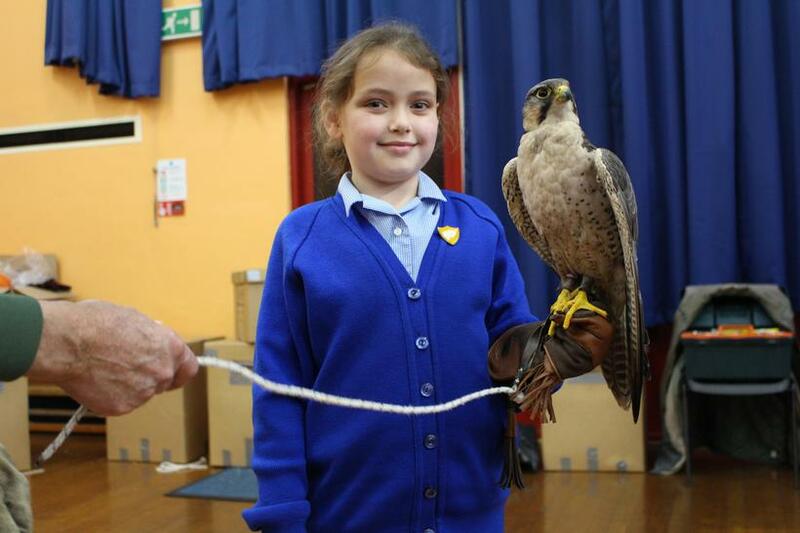 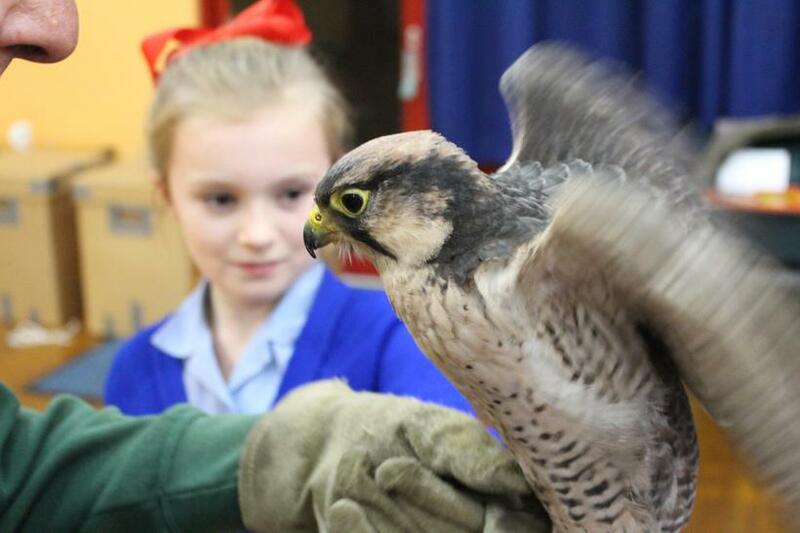 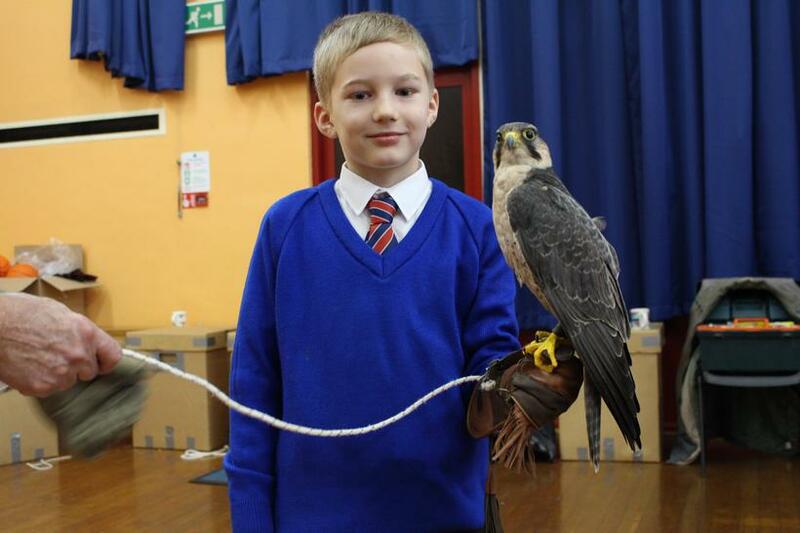 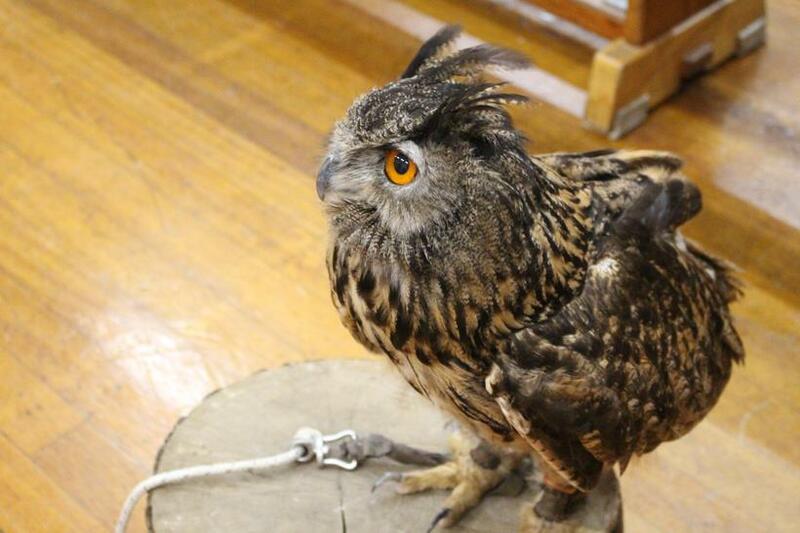 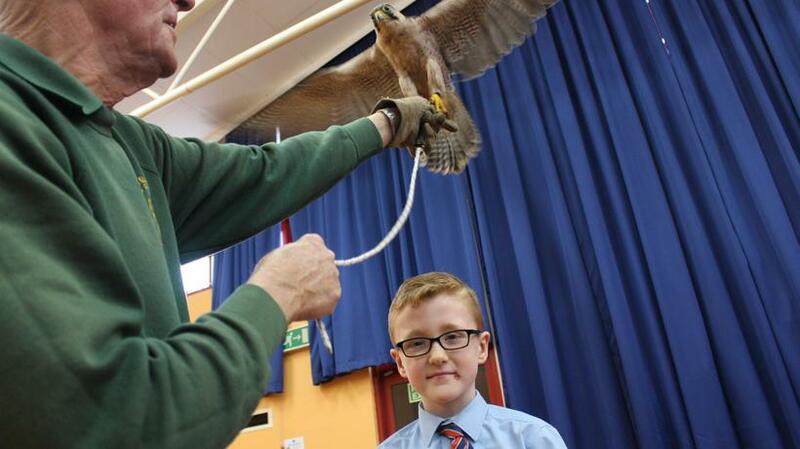 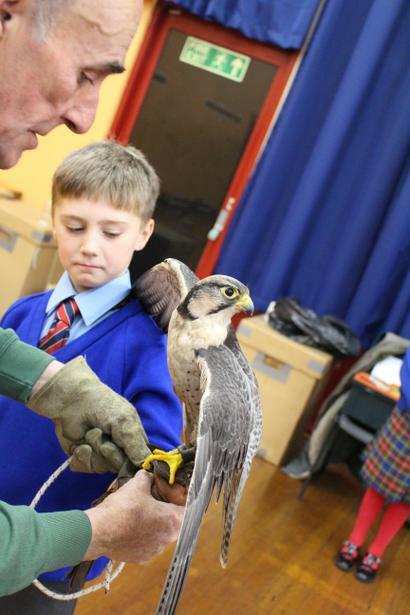 Along with the rest of the school, Year 4 were lucky enough to participate in the ‘Birds of Prey’ workshop. 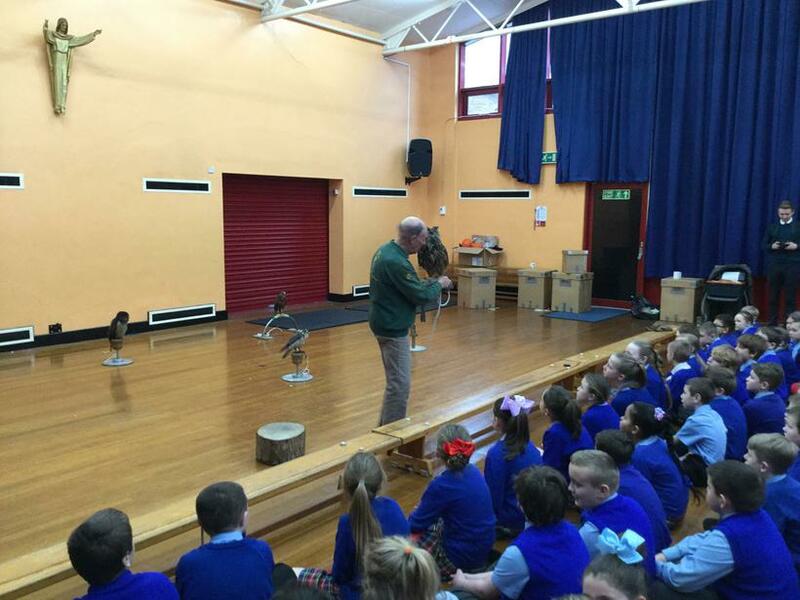 An expert came into school to teach us about the different adaptations, habitats and diets of the birds that he introduced us to. 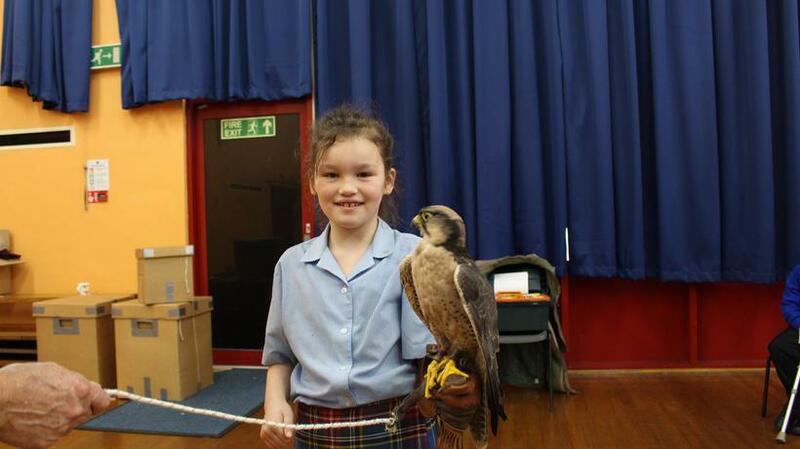 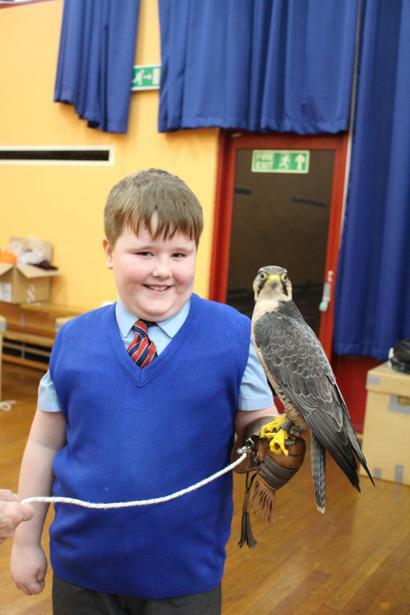 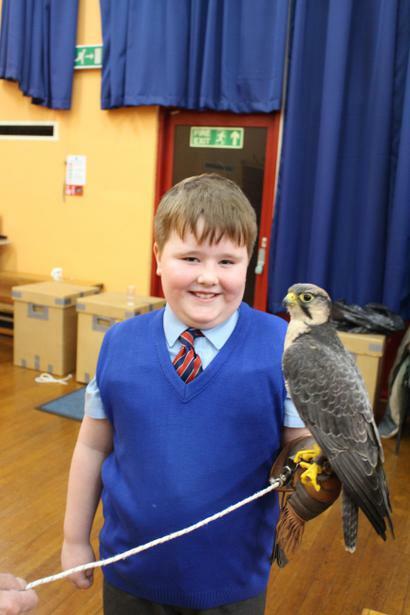 Some of us were lucky enough to hold the lanner falcon. 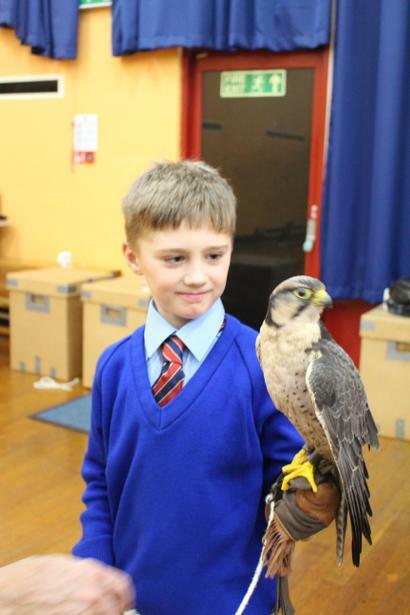 We will use the information we learnt, along with our own research, to create xeransis poems about different birds of prey next week.